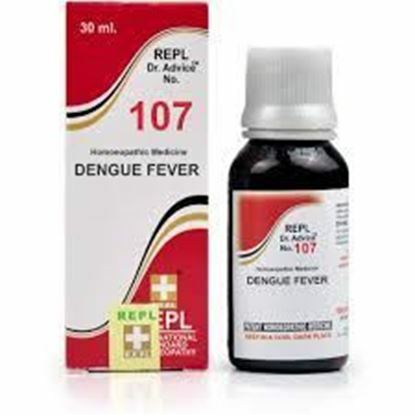 Information about Aringel Mosquito Repellent Patch Aringel Mosquito Repellent Patch are small stickers which can be stuck any where on the clothes. 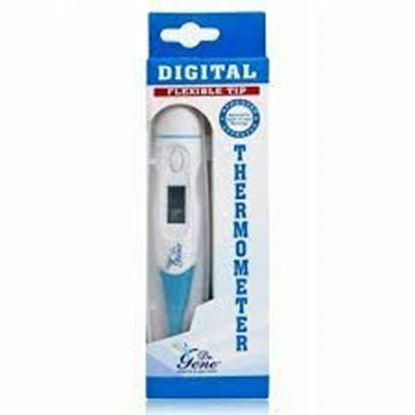 It can be stuck behind collars, skirts, shorts, etc. So that it is not visible. It creates a shield around the user & doesn't let mosquitoes come near by. 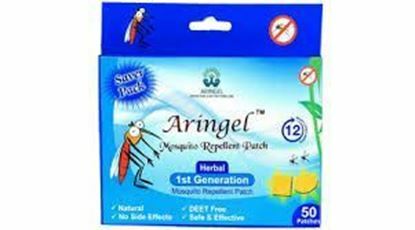 Key benefits of Aringel Mosquito Repellent Patch: It repel mosquitoes effectively. No need of direct contact with skin. Safe for use on children. 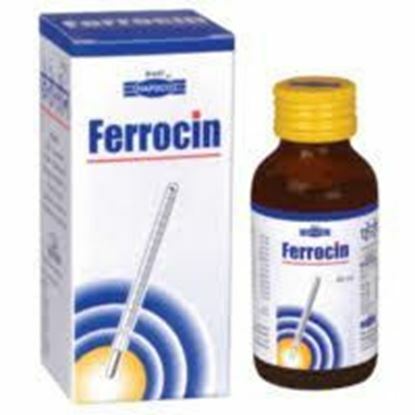 Can also be used on infants. 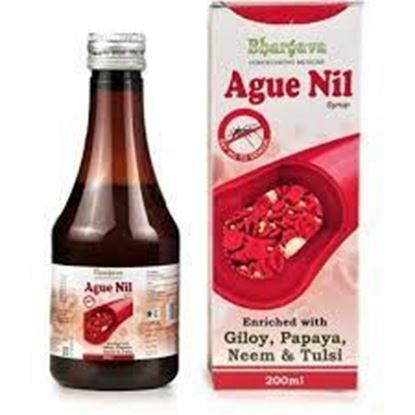 It is herbal, natural and safe. Direction of use: Stuck behind collars, skirts or shorts.